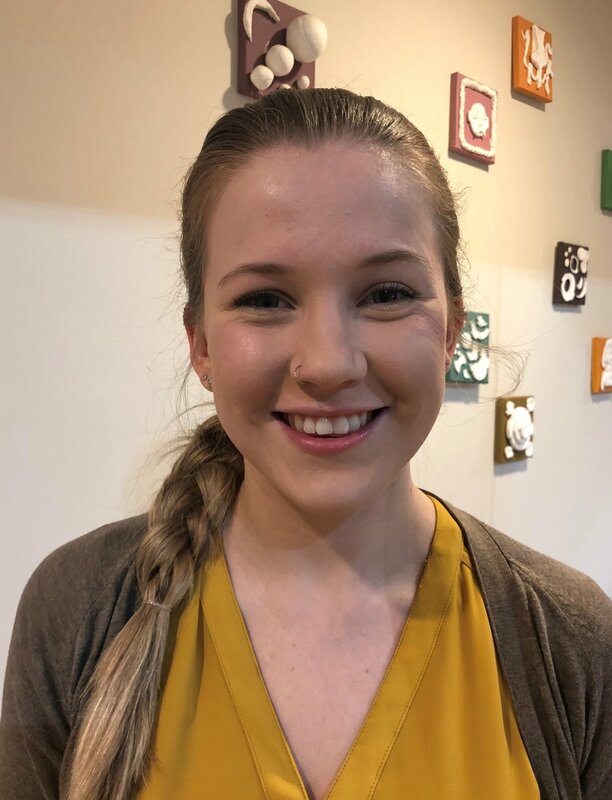 Natalie Burchert has been an Assistant Teacher in our Early Childhood Center since 2018. Natalie received her Master’s degree in Art and Education from the NYU Steinhardt School of Education. She is also a graduate of the University for the Creative Arts Canterbury in Kent, England.